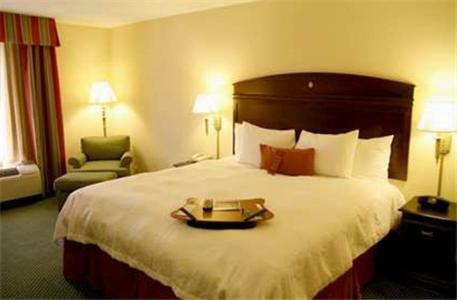 This hotel is located off I-95 in Stony Creek and 15 miles from Petersburg, Virginia. 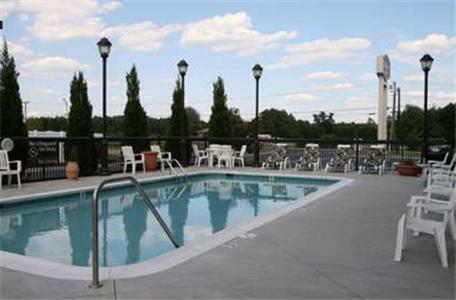 It offers an outdoor pool and rooms equipped with a refrigerator and free wired internet access. 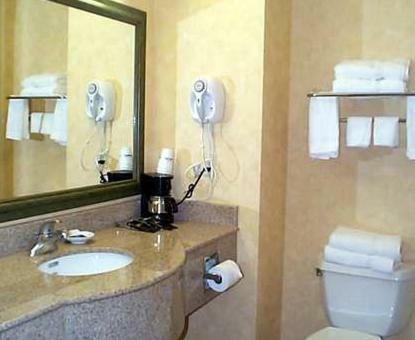 Each room at Hampton Inn Stony Creek is furnished with a microwave and cable TV. 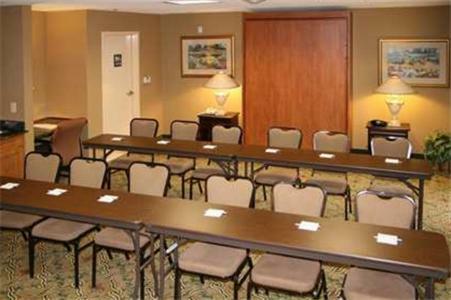 They all have air conditioning, a work desk and a coffee maker. 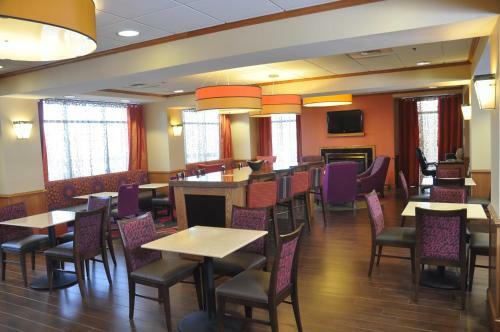 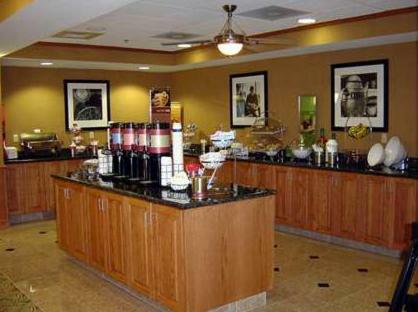 A daily buffet breakfast is served at Stony Creek Hampton Inn. 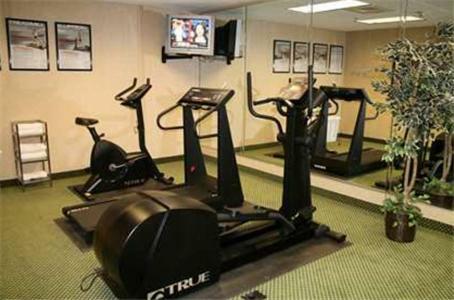 Free access to the hotel gym and business center is provided to guests. 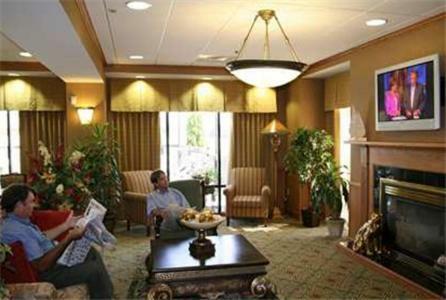 Wi-Fi is free in public areas and parking is free on-site. 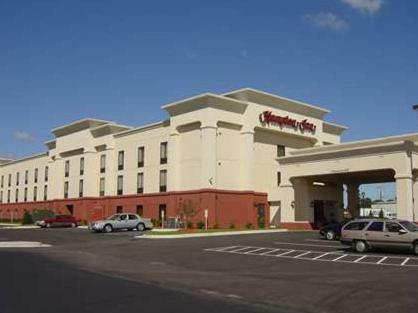 Just 20 miles from the Hampton Inn guests can shop at Southpark Mall or visit Virginia State University. 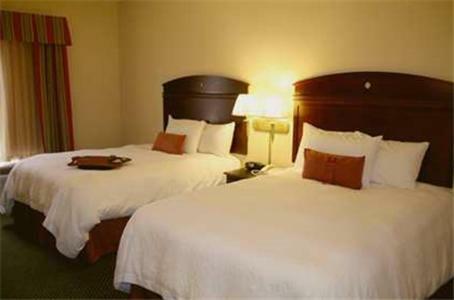 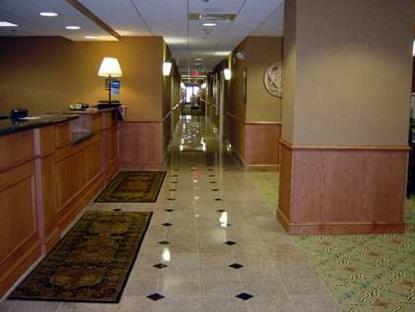 the hotel Hampton Inn Stony Creek so we can give you detailed rates for the rooms in the desired period.